I’ve been wanting to post everyday for the last week, but I’ve just been so slammed. 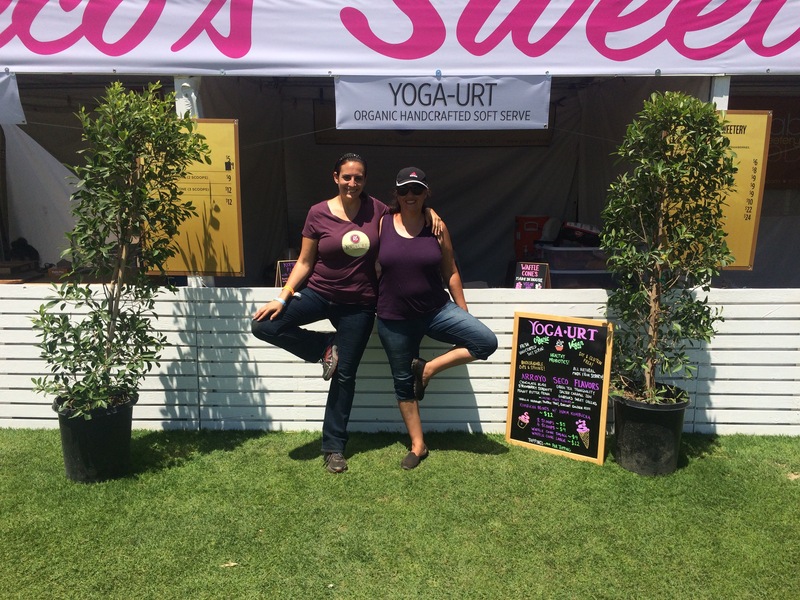 About 2 weeks ago, Yoga-urt was invited to have a booth at Arroyo Seco Weekend at the Rose Bowl. Although I wanted to say no because I know how consuming/exhausting it is to do these events, I couldn’t say no. 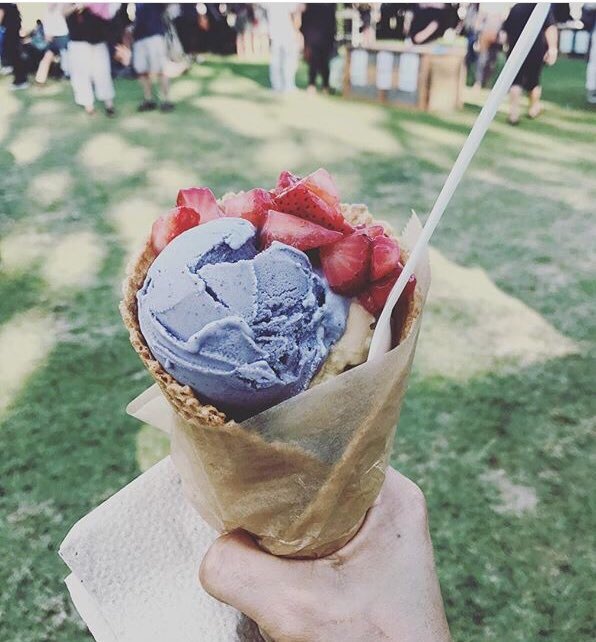 It would be our first non vegan event and it was a cool one just 15-20 minutes from our store. So, I said yes, which meant we had 1.5 weeks to pull this off. I had to find a freezer as ours had no room and the store went immediately into full production mode. All of this at the same time that my work was getting busier. 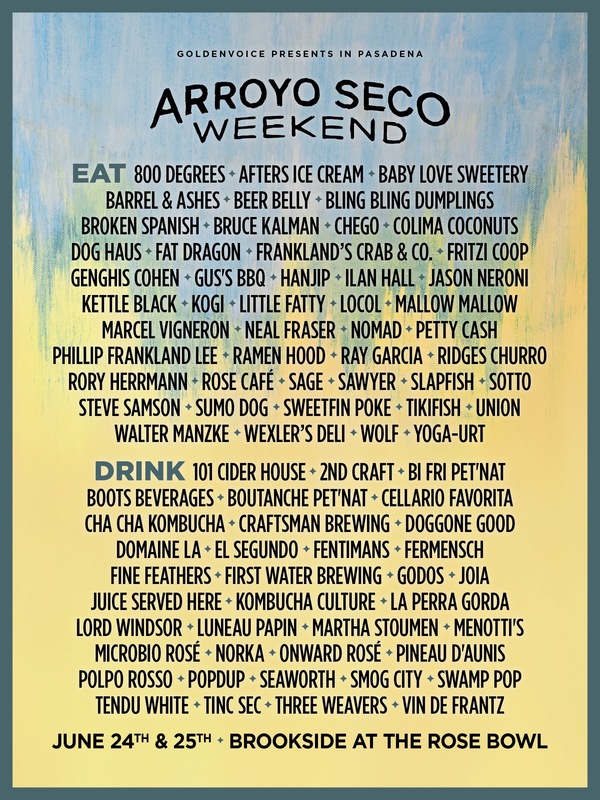 So, Arroyo Seco was a marathon weekend (15-18 hour days) going straight into a week of client meetings for my day job. I’m feeling it big time and have 2 more loooong days to go before I can sleep and recover. The good news is that the event went really well. We sold out and I think people really liked it. And the other exciting thing is that we had our 1st Instagram Giveaway to celebrate reaching 10K followers on Instagram – woohoo! 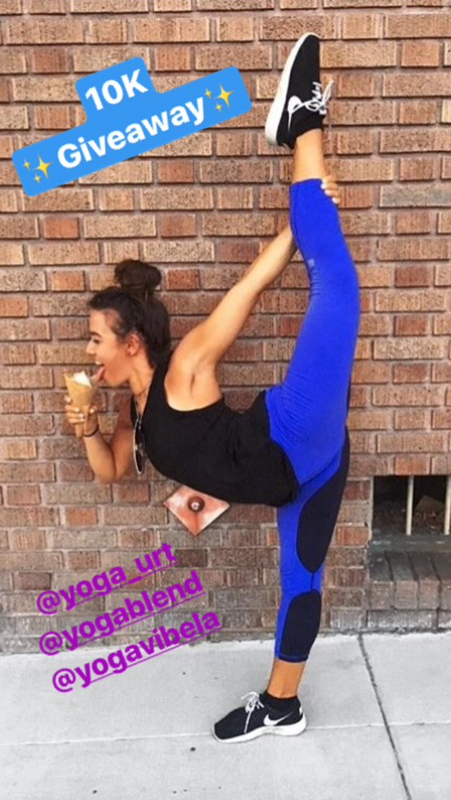 I’m giving away yoga and yoga-urt which is perfect! And now I really need to get some sleep this weekend as our 2nd Anniversary weekend is just a few weeks away. 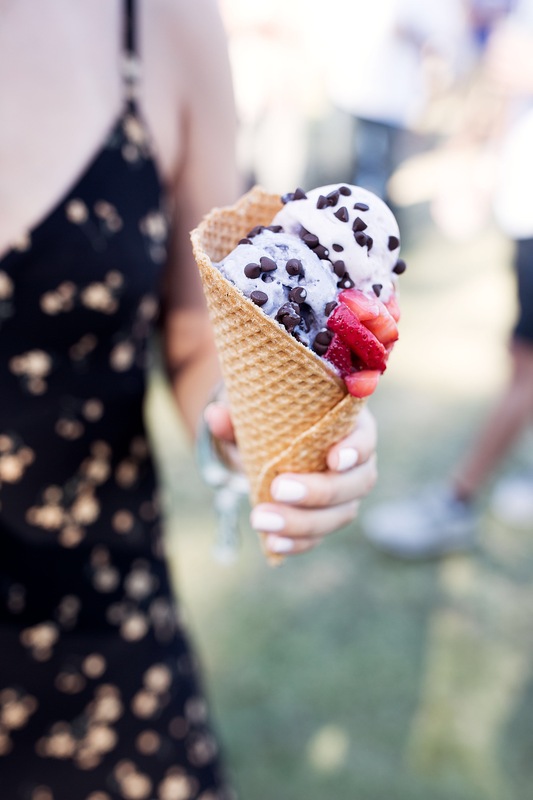 I’m trying not to go crazy with this one, but there is still a lot to do to get ready including a new flavor, Instagram contest, and keeping up with summer. I feel overwhelmed but hope it’s because I’m so tired. I have to find a way to slow down so hopefully that starts next week.